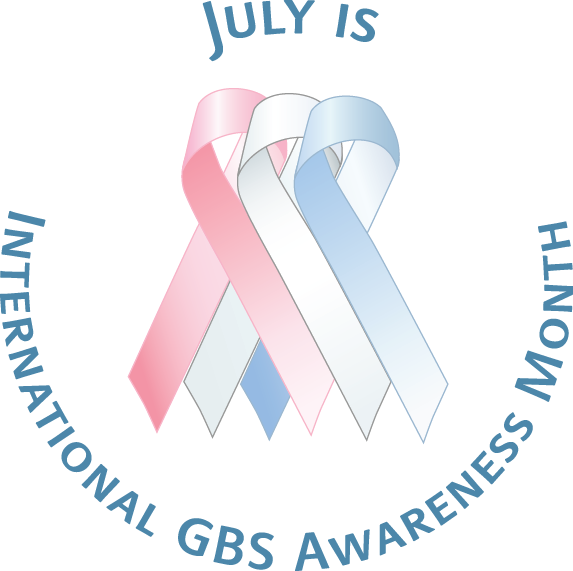 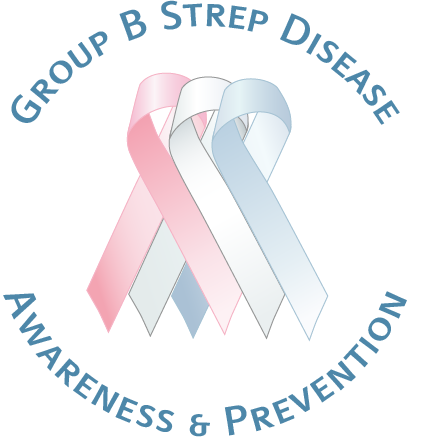 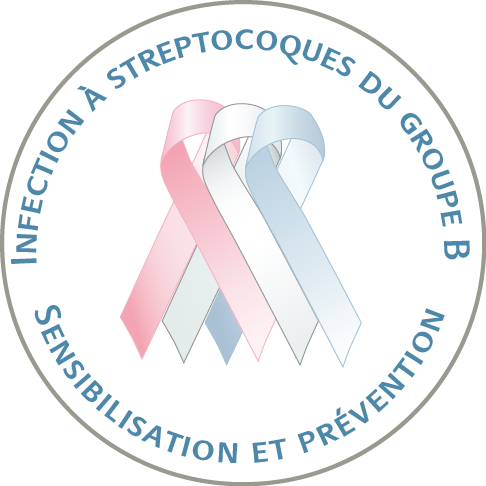 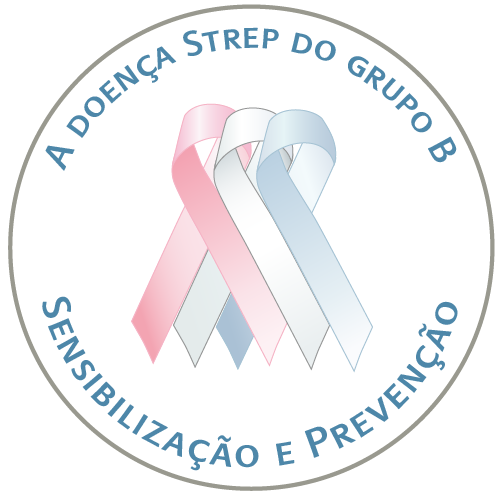 Our tricolor awareness ribbon is in memory and honor of the countless babies who have been infected by GBS. 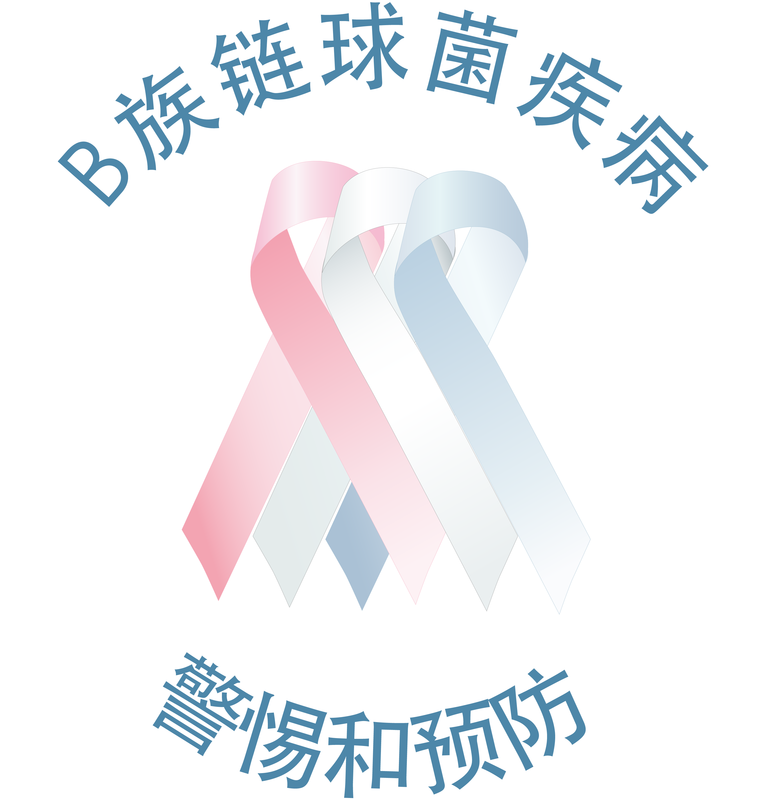 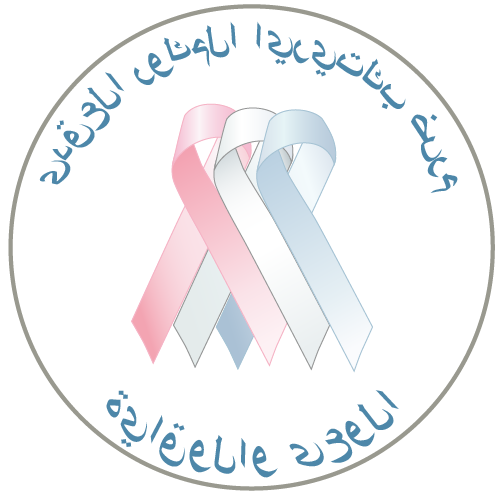 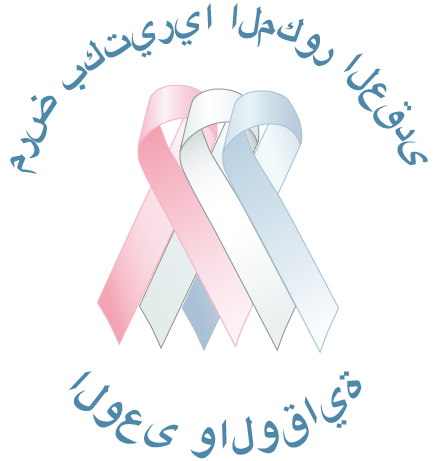 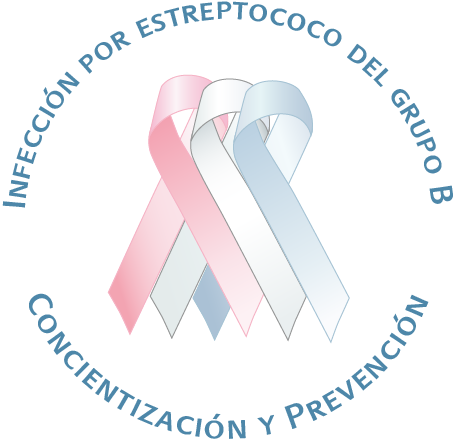 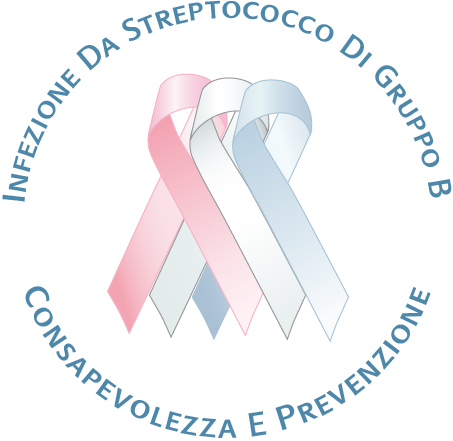 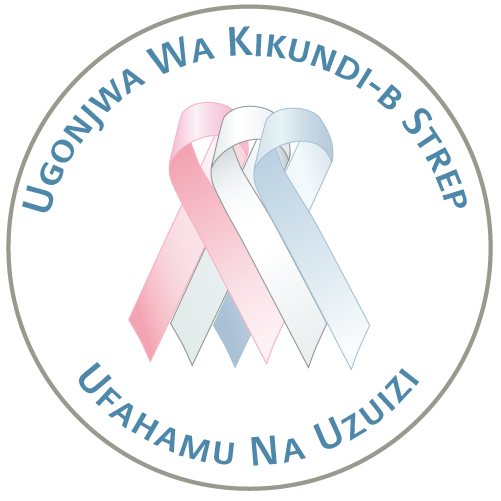 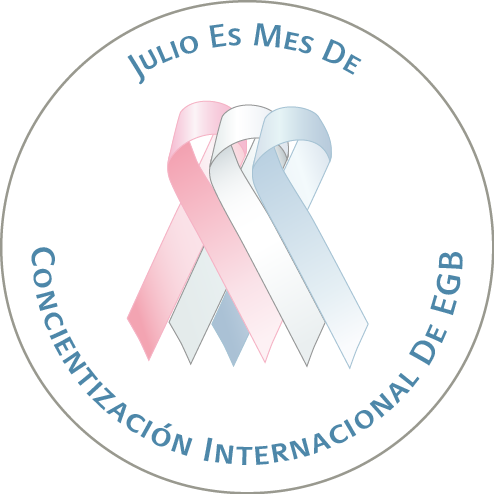 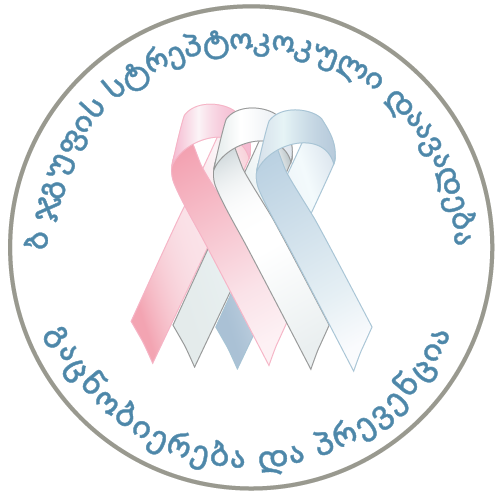 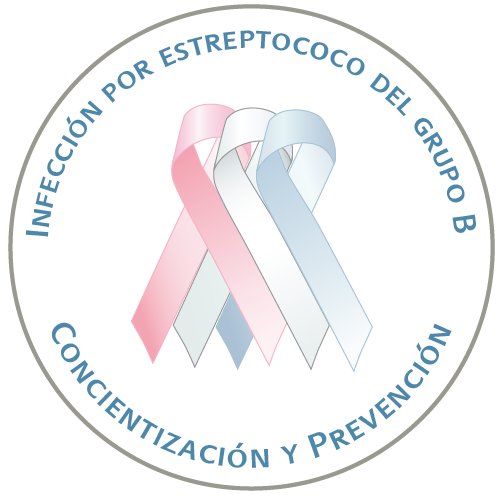 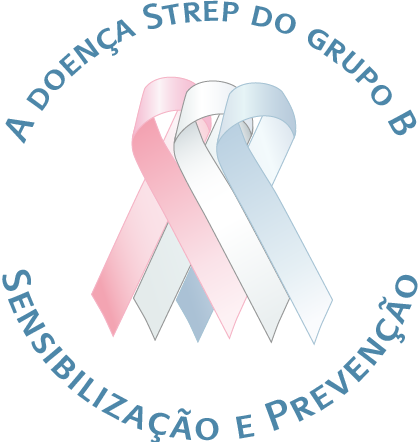 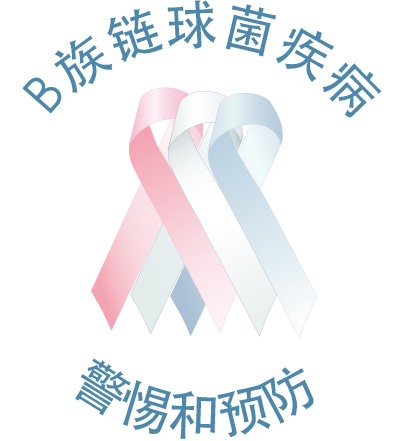 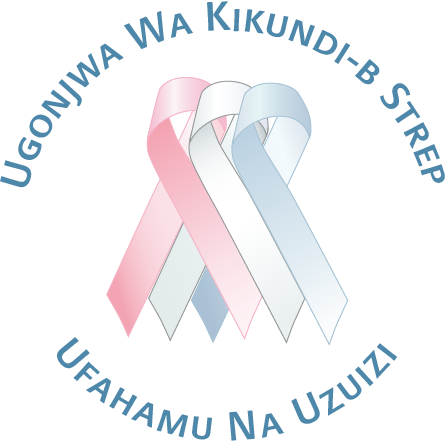 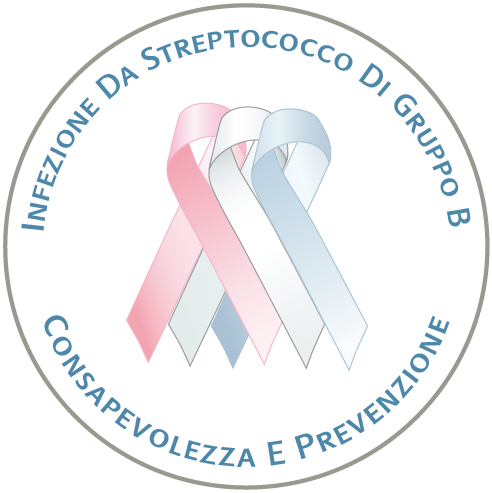 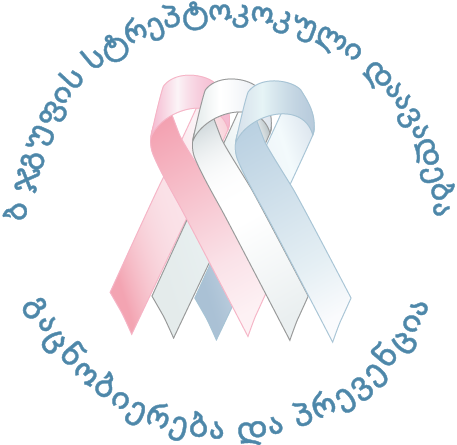 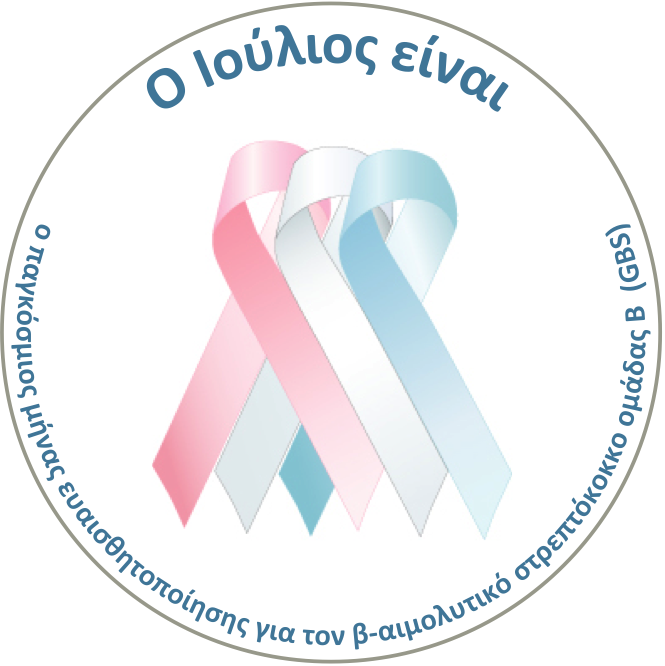 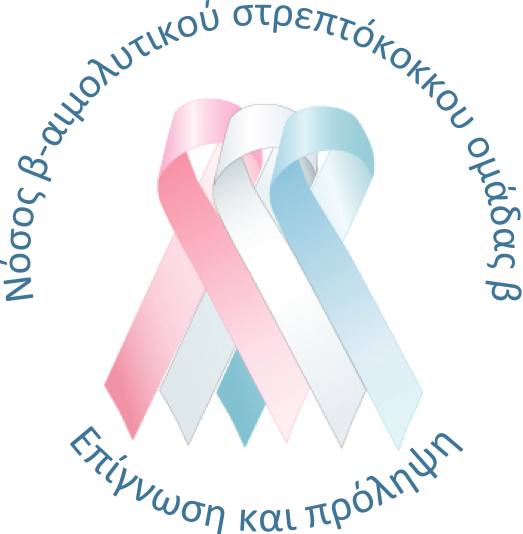 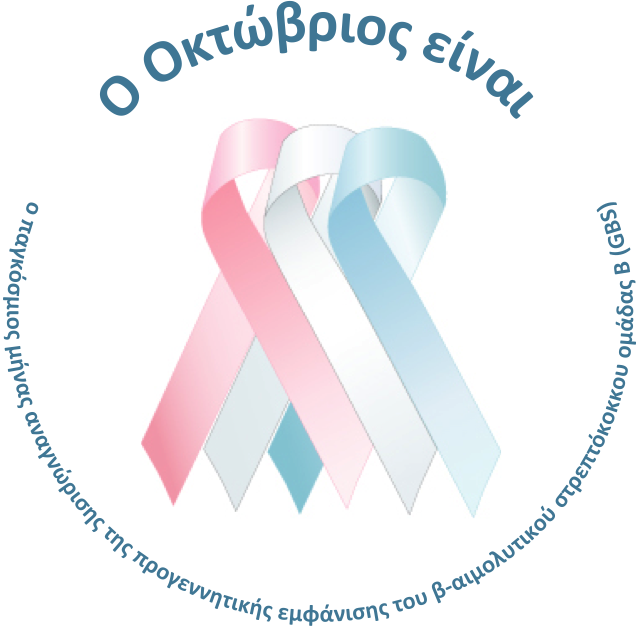 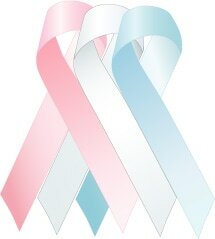 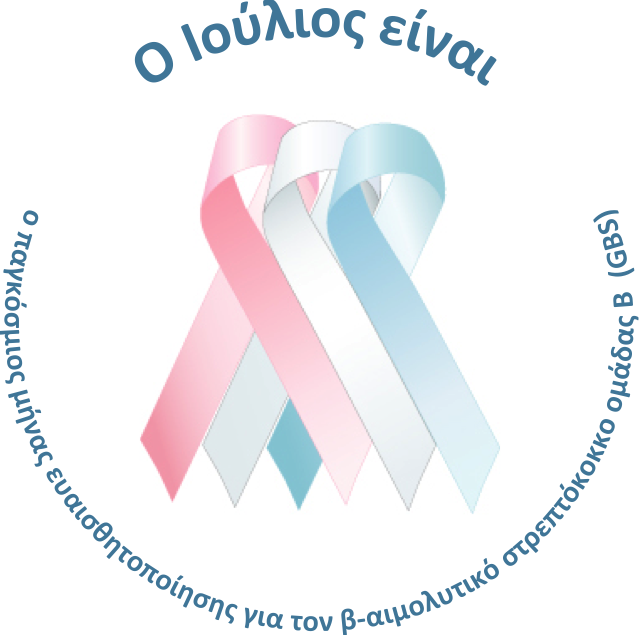 The pink ribbon represents the baby girls who have been infected, the blue ribbon is for the baby boys, and the white ribbon represents the babies who have died due to early miscarriage when gender may not be known. 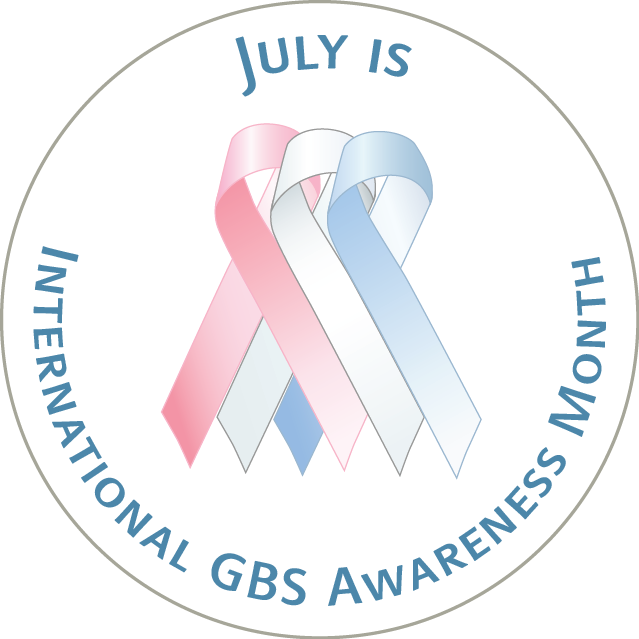 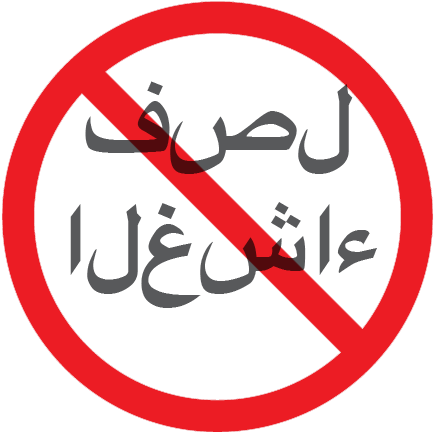 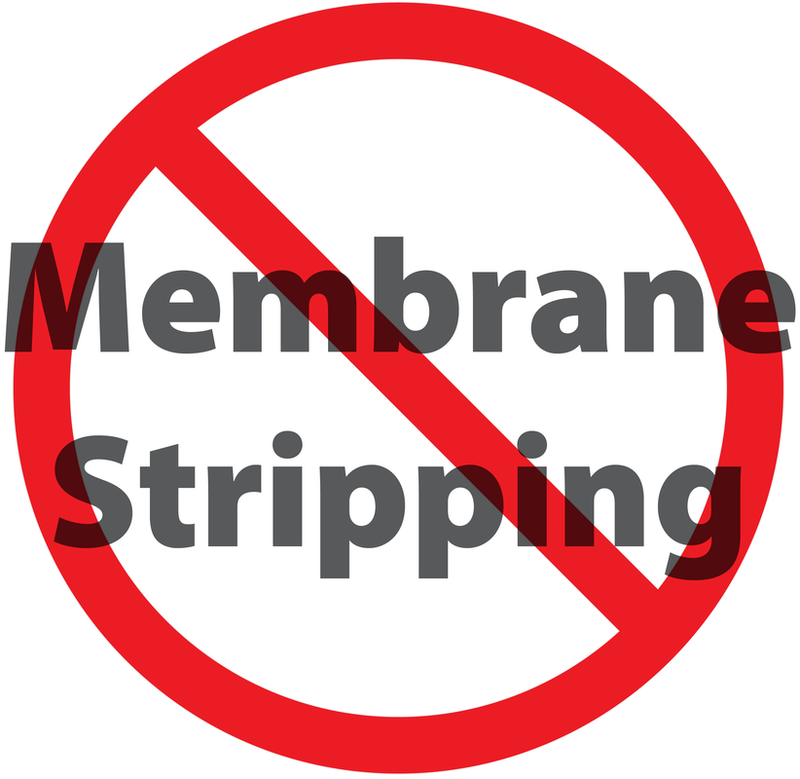 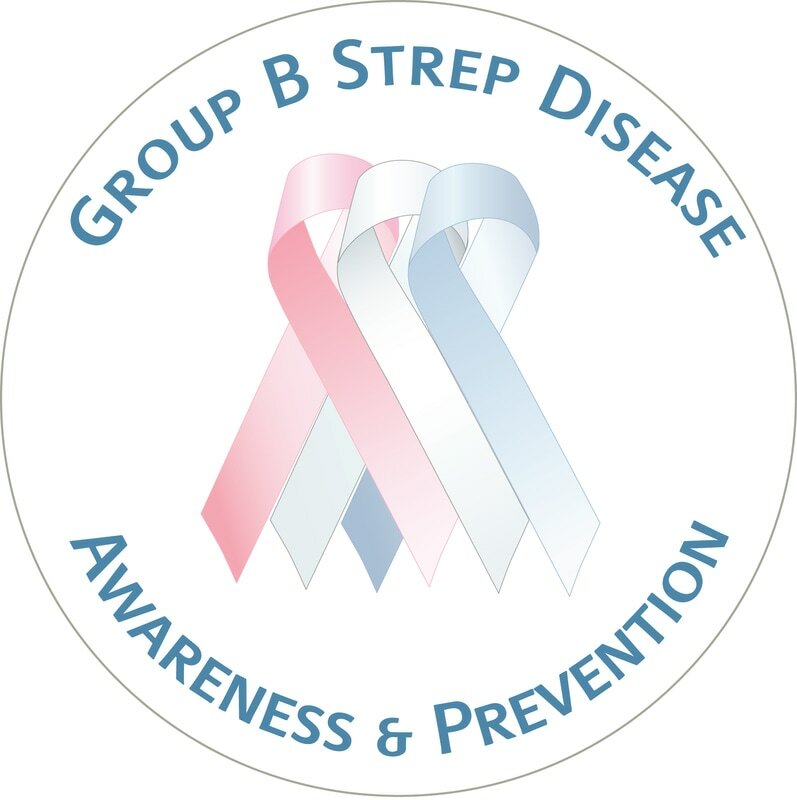 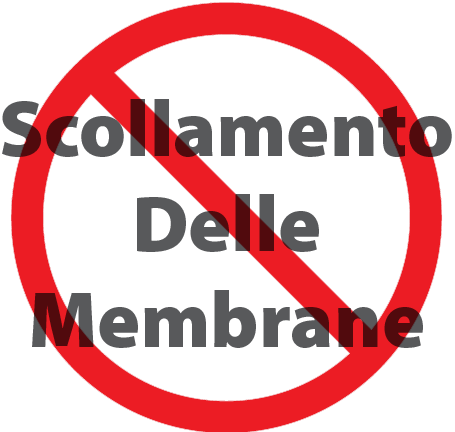 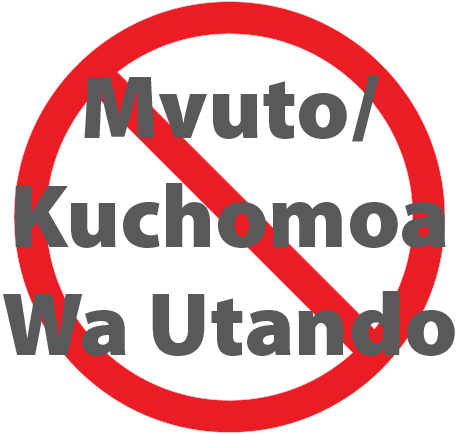 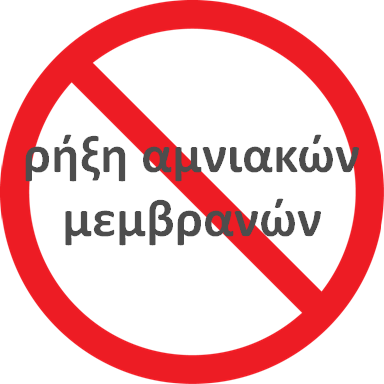 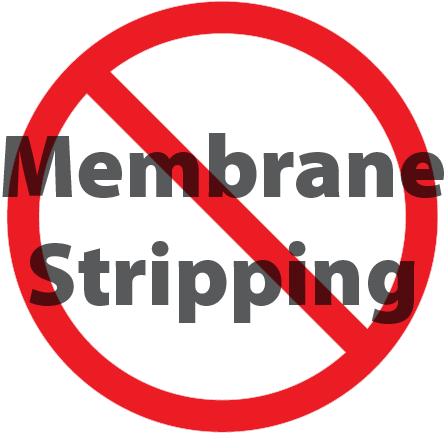 ​The logos below are for your use in promoting GBS disease awareness and prevention. 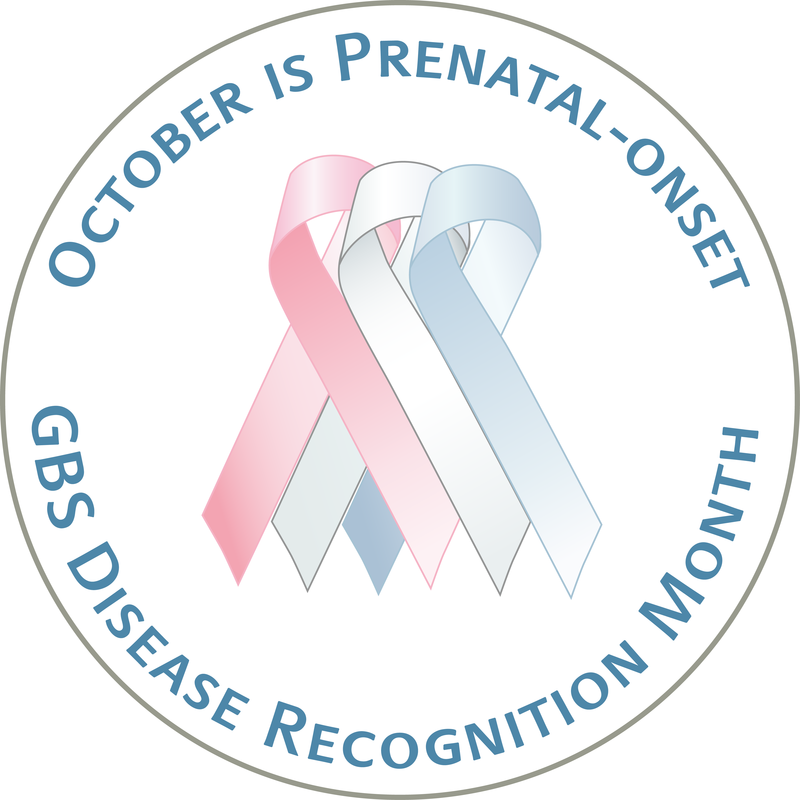 Remember to share them in your blogs and social media! 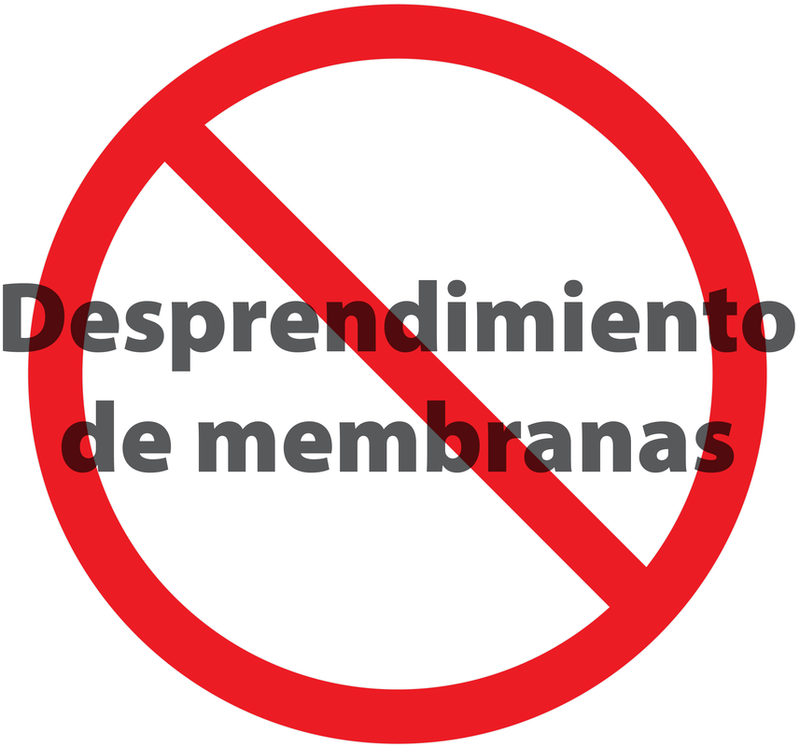 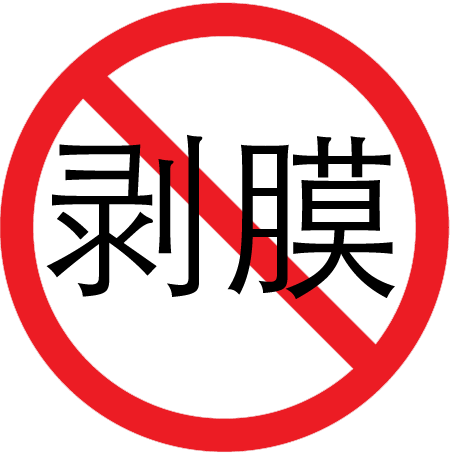 ​1.6″ .png files ~ borderless for printing on round labels! 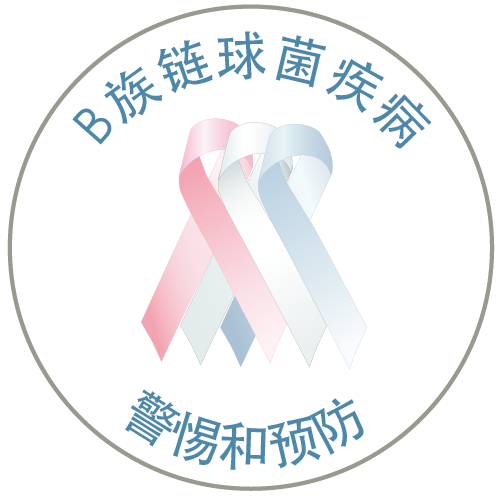 ​1.6″ .png file ~ borderless for printing on round labels!